Choosing the right custom home electrical wiring contractor can be just as an important decision as choosing your custom home builder or custom interior decorator. Lighting is one of the most important elements of your home`s design. It serves many functions, such as providing safety, assisting in performing household tasks, creating an atmosphere for entertaining, and pulling together the overall design a homeowner is trying to achieve. Above all else, lighting is beautiful, and great lighting will bring your house to life. Today’s technology & custom electrical components have merged to what has been best described as a “living environment”. 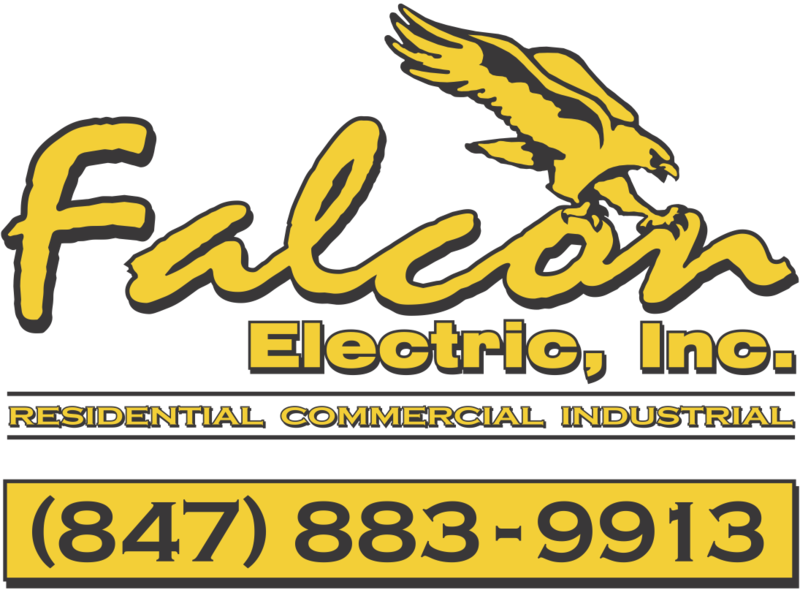 The pros at Falcon Electric have extensive experience installing & networking anything imaginable in custom home electrical & lighting needs including: Custom LED Lighting, Custom Electrical & Panel Upgrades, Whole House Lighting Systems & Automation, Security Lighting Systems, Standby or Backup Generators, Structured Wiring & Cabling, Solar Energy. Structured wiring offers many advantages and is tailored to today’s technology-savvy world. This type of system essentially coordinates all your systems, allowing you to, for instance, play a DVD in one room and watch it from any TV, or place security cameras inside or out and monitor them from any TV or computer. It even makes automation technology possible, so you can operate various equipment & systems from almost anywhere and even remotely online. Many experts credit this type of system with making homes “future ready,” or better able to handle future technologies as they develop.